What happens when you mix academic excellence and a passion for hops? 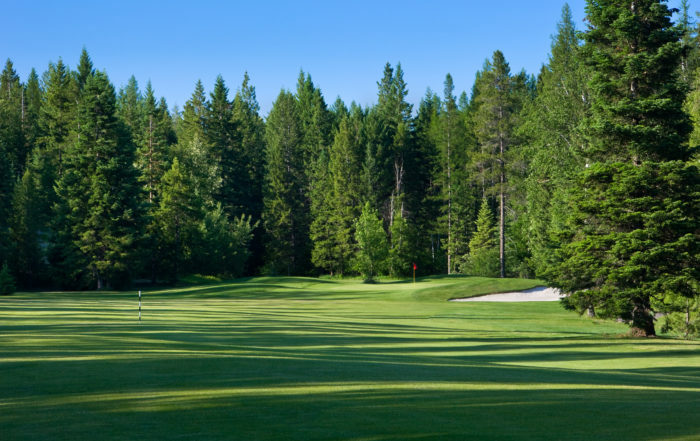 Find out at Meadow Lake Bar & Grille on Thursday, March 28 when the Brewing Academy of Montana comes from the Flathead Valley Community College to take over our taps with 3 highly educated IPA’s. 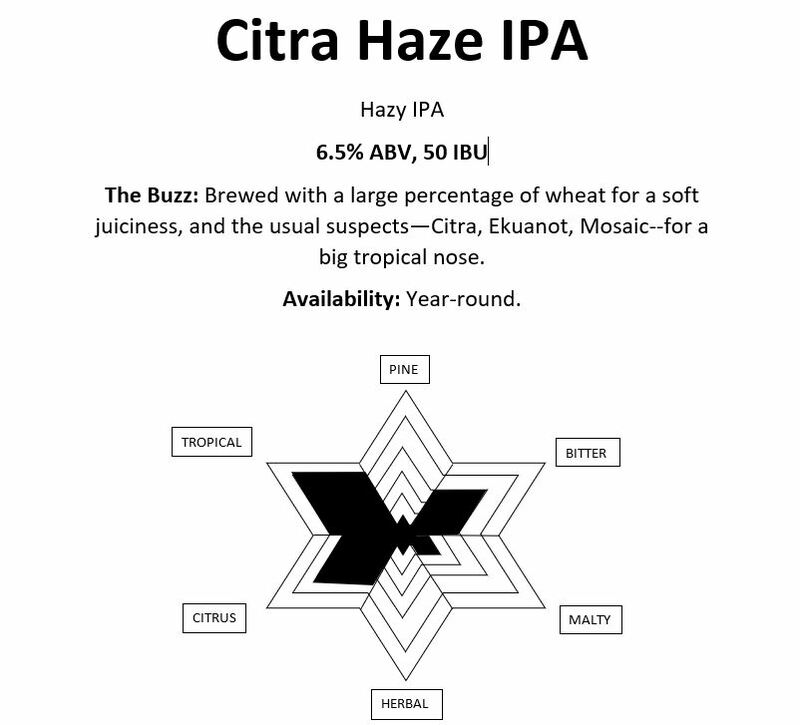 Don’t miss their Citra Haze IPA, Citra-Citra Haze-Haze IPA (it’s a double! 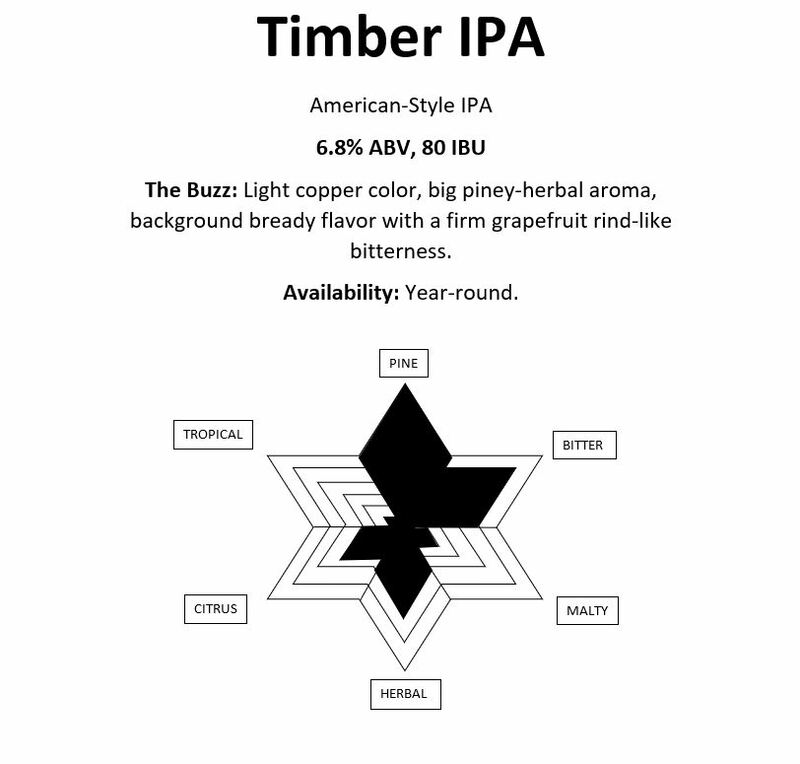 ), and their Timber IPA freshly tapped for you right here at the Meadow Lake Bar & Grille. The Buzz: Light copper color, big piney-herbal aroma, background bready flavor with a firm grapefruit rind-like bitterness. The Buzz: Brewed with a large percentage of wheat for a soft juiciness, and the usual suspects—Citra, Ekuanot, Mosaic–for a big tropical nose. 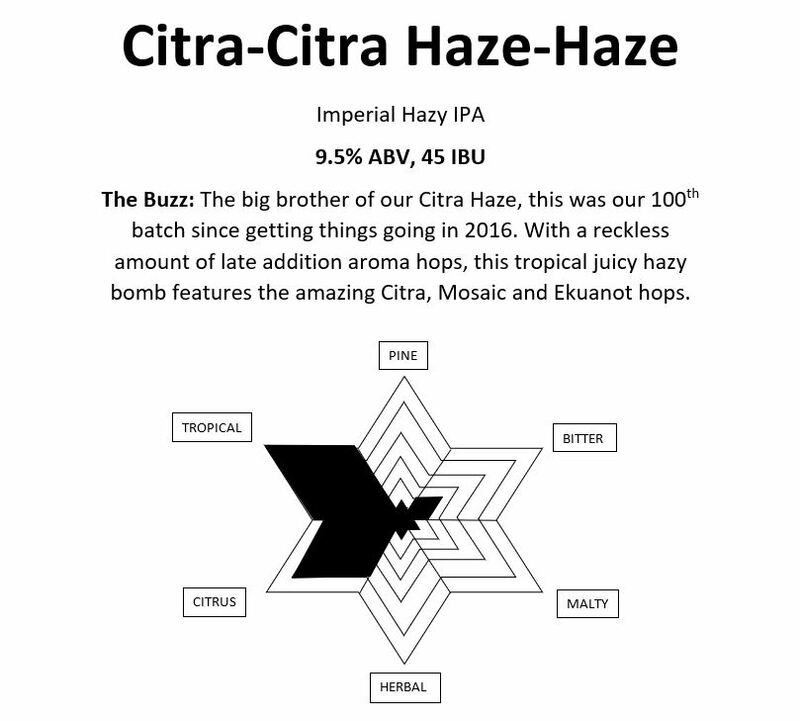 The Buzz: The big brother of our Citra Haze, this was our 100th batch since getting things going in 2016. With a reckless amount of late addition aroma hops, this tropical juicy hazy bomb features the amazing Citra, Mosaic and Ekuanot hops. 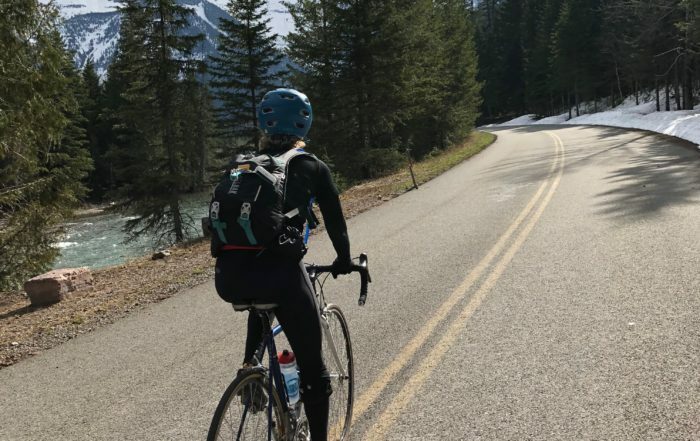 More about The Brewing Academy of Montana. FVCC’s Associate of Applied Science (AAS) degree in Brewing Science & Brewery Operations prepares students for careers in the rapidly growing craft brewing industry. Through a combination of classroom lecture and hands-on experience, students learn about the chemistry and microbiology of producing beer and the business aspects of operating a brewery. Students will have exclusive use of the 3.5 barrel campus brewery for laboratory sections.